The faulty program has been further undermined by Beijing’s hackers. 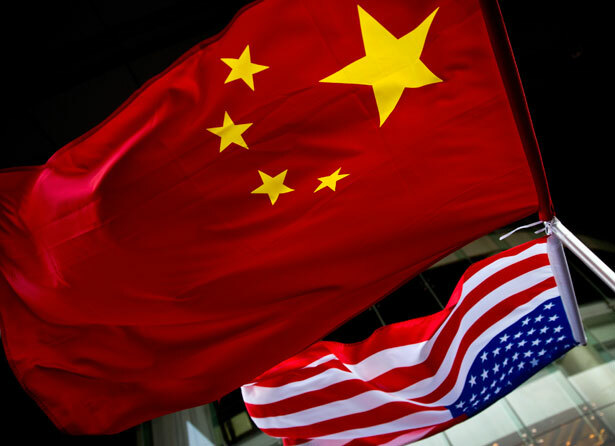 Add to the list of things wrong with the US missile defense program the fact that the Chinese military has hacked into it and learned its secrets. Among more than two dozen major weapons systems whose designs were breached were programs critical to US missile defenses and combat aircraft and ships, according to a previously undisclosed section of a confidential report prepared for Pentagon leaders by the Defense Science Board. Three decades after Ronald Reagan launched his “Star Wars” project, the costly missile defense program has become a pillar of US strategy despite lingering doubts about its technology. No longer designed to counter a Soviet nuclear attack, the anti-missile network is supposed to thwart a “limited attack” from North Korea or Iran. But numerous experts question if the system even works. It is for these reasons that the Obama Administration’s proposed budget for the missile defense program for fiscal year (FY) 2014 and beyond is so strangely disconnected from its recent announcements. According to the Office of the Secretary of Defense, the new budget proposes to reduce the already inadequate missile defense budget of a bit more than $10.3 billion in FY 2012 to $9.7 billion in FY 2013, and down further to less than $9.2 billion in FY 2014. Worse, the lower funding levels do not reflect the application of automatic spending reductions, called sequestration, in either FY 2013 or FY 2014. Sequestration, which applies a reduction of roughly 9 percent to the requested level across all applicable missile defense programs, projects, and activities, is already under way in FY 2013. Are the Internet titans seizing too much control of our personal information? Maybe it’s time for a People’s Terms of Service.